It’s that time again, LA Beer Week is almost upon us. This year things are being done a little differently, but you can still expect some great beers and fun events all around town. 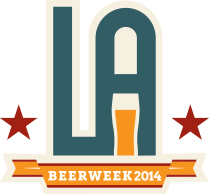 So read on for all the details about LA Beer Week 2014 Kick Off Festival on September 20th 2014. 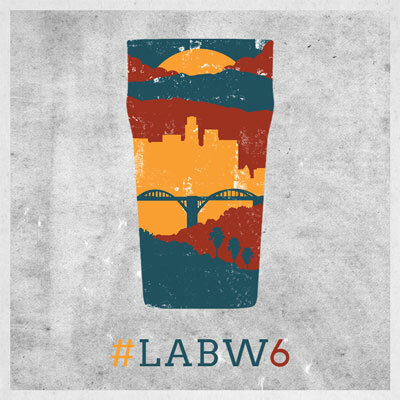 The first big change is that LA Beer Week is now being helmed by the Los Angeles County Brewers Guild, an organization comprised of all the breweries in Los Angeles County, which hopes to see LA Beer Week become a celebration of craft beer in Los Angeles, paying particular attention to beers being brewed here in LA. The next big change is that the big celebration is moving away from Union Station, which has hosted the weeks biggest event since LA Beer Week’s creation. This year’s event will be just down the road in Chinatown at the Chinatown Plaza. The details on exactly how this will be accomplished are still firming up, but the event will feature unlimited tastes from over 40 breweries, live entertainment, a wide selection of food trucks, and educational panel discussions. Similar to last year, there are two tiers of tickets for the event. The general admission ticket for $45 that gets you a commemorative glass and admission from 3pm to 7pm and the VIP ticket for $65 that gets you an extra hour of admission, 2pm to 7pm, as well as a commemorative glass. So if this sounds like your kind of event, head on over to the LA Beer Week website to buy your ticket and get updates about the event.